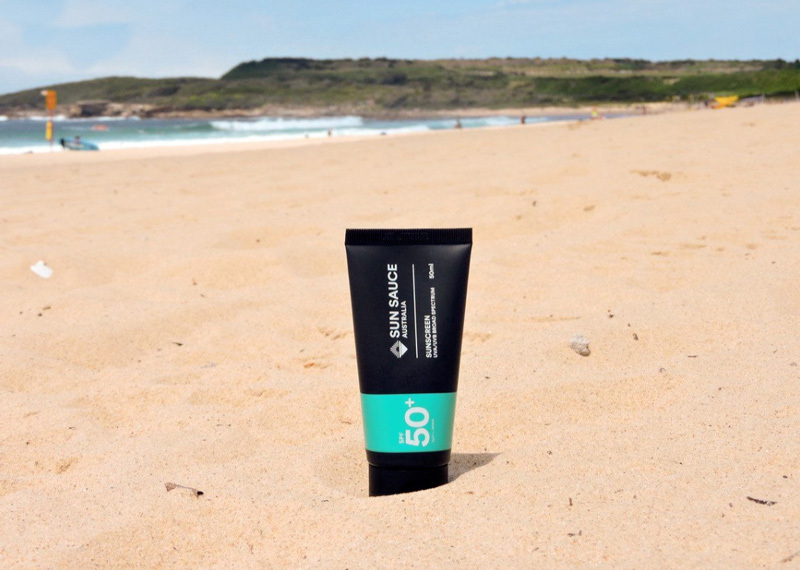 We provided Sun Sauce Australia with a very eye-catching sunscreen tube design. With a simple and elegant design aesthetic, we surely had one happy client by the end of the project. We are an independent brand design studio based in Sydney, Australia.